One of the best ways to promote your website and reach your potential market is to have your site occupy the top positions on Google. 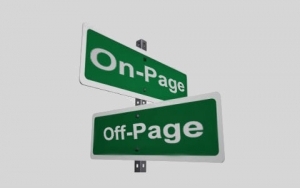 Research shows a vast majority of users do not go past the second or third page. 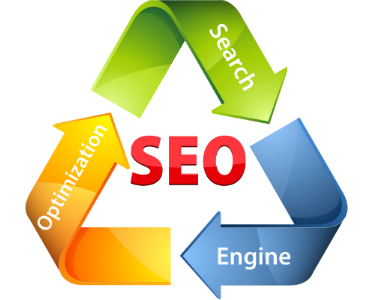 To achieve good rankings via SEO we ensure that every search engine understands and appreciates the quality of your site both design wise and content wise. This is achieved by our team of web designers, web developers and graphic designers who work on the website from its Day 1 to ensure it is perfect. Every single line of code, every single image file, every single line of content on the website undergoes a series of strict quality screening to ensure that the customer what they want. Video promotions, local listings, business reviews and everything else it takes to establish a strong brand presence. We understand different locations, different customers, and different personalities. One solution doesn’t fit all, and we do not like cookie cutter solutions. You need a company that has the right experience and expertise to plan it all out for you, right from your budget to your profits to your business scalability. At Carantas, our customer’s return of investment is at the heart of everything. © 2016 Carantas Technologies Pvt. Ltd. All Rights Reserved.